St. Patrick’s Day is a fun holiday, and if you are a gluten free eating individual, there is no reason that you have to miss out. 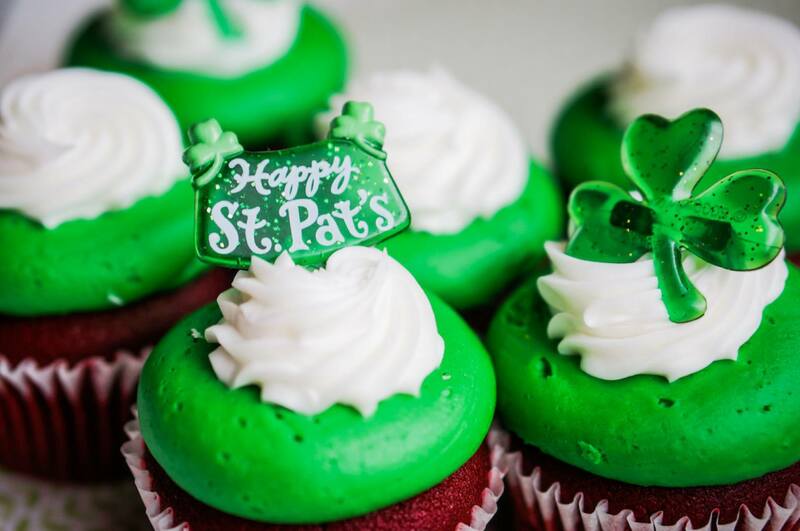 Make any or all of these gluten free St Patrick Day desserts, and the day will feel extra special. 1. Green Dinner Mints. Make some naturally gluten free homemade cream cheese mints with a few, simple ingredients. All that you need is some cream cheese, butter, powdered sugar, peppermint oil and green food coloring, and you will have the cutest St. Patrick’s Day treat made easily. 2. Gluten Free Chocolate Cupcakes With A Minty Green Frosting. Use a box cake if you don’t feel up for doing this all from scratch, and then mix some peppermint oil into a can of vanilla frosting. Pipe the frosting on, and you will have some pretty, festive cupcakes before long. 3. Gluten Free Sugar Cookies. There are many mixes available in all of the supermarkets, and sugar cookies are always a hit. Especially when cut into some cute, St. Patrick’s Day themed shapes. 4. Pistachio Pudding. Go for an easy and fun dessert with some gluten free boxed pudding. Mix it together and serve it with some gluten free cookies for dipping. 5. Chocolate Mint Fudge. Mix together chocolate chips, sweetened condensed milk and peppermint oil for some minty, chocolaty deliciousness. 6. Homemade Minty Ice Cream. Whipping and sweetened condensed milk are the two main ingredients in an easy gluten free homemade ice cream, and you can add some chopped Junior Mints for extra special flavor. Color it green, and it will be a great holiday treat. So, as you can see, there are many gluten free St Patrick’s day desserts options out there. Go ahead and try them out, and you will create something tasty for the holiday. Like our fun recipe posts? Get more in-depth ideas when you follow our recipes HERE.